← It Doesn’t Take Long to Lose It. A new phase of my trek prep has been underway for about 2 weeks. 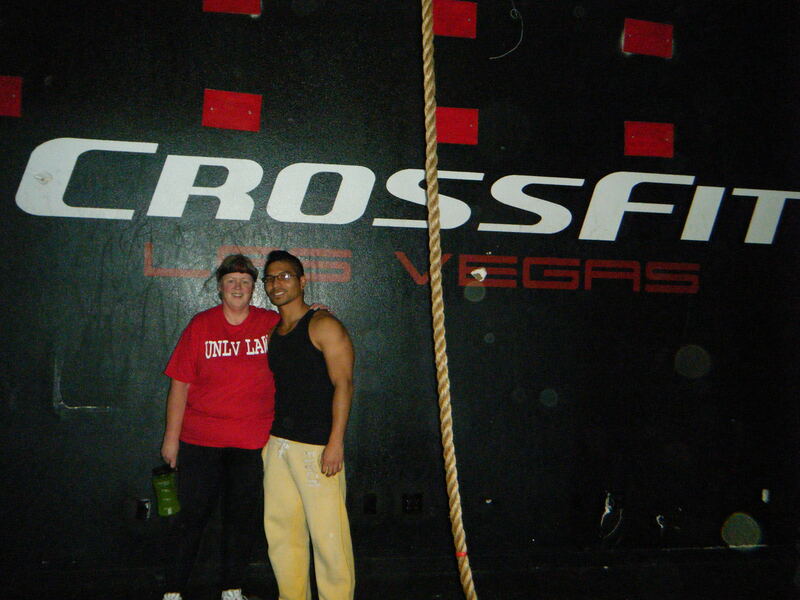 I have joined Las Vegas CrossFit (which is now CrossFit Max Effort) in an effort to break through this fitness issue I have been facing, I got a personal trainer at the gm and he and I have been hard at if for 6 sessions. It is hard, hard work. A different concept than anything I have done in fitness before. It is fast and intense and the goal is to improve. Again. Faster. Improve. There are no gym heads here that give off the BARBIE ONLY, IN MY GYM crap at the gyms I have tried over the decades. Just a desire to work and improve individually. I will begin the class sessions after two more with Vili. I am PUMPED! Posted on February 4, 2011, in 2012 Trek to Mount Everest Base Camp, CrossFit Max Effort and tagged CrossFit, CrossFit Max Effort, Fitness, Gym, Health, Max Effort, Personal trainer, workout. Bookmark the permalink. Leave a comment.